A Campus Missionary is a student who follows Jesus at school. Join the thousands of students across the United States who pray, live, tell, serve and give so their friends can follow Jesus. Take action. Serve in or start an active campus club. Campus Missions on Facebook > Click here. 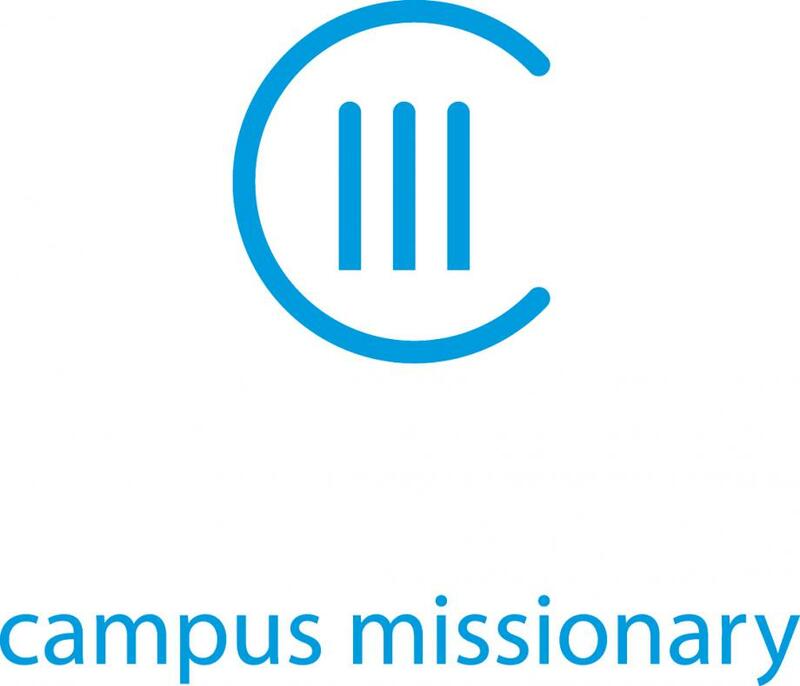 A Campus Missionary > Click here.